Hi! My name is Andie. 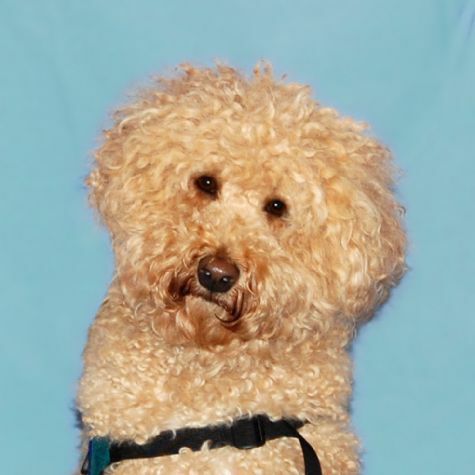 I am a goofy, female, miniature Australian Labradoodle. I grew up in New York City. So NOTHING surprises me. I have seen it all! I love being a therapy dog! My mom is always saying I epitomize unconditional love. I think that's a compliment, but I didn't know there was any other kind of love. I have yet to meet someone I don't like! I can do an amazing bunny rabbit impression. Really, just ask me about it the next time you see me. It will put a smile on your face for sure!